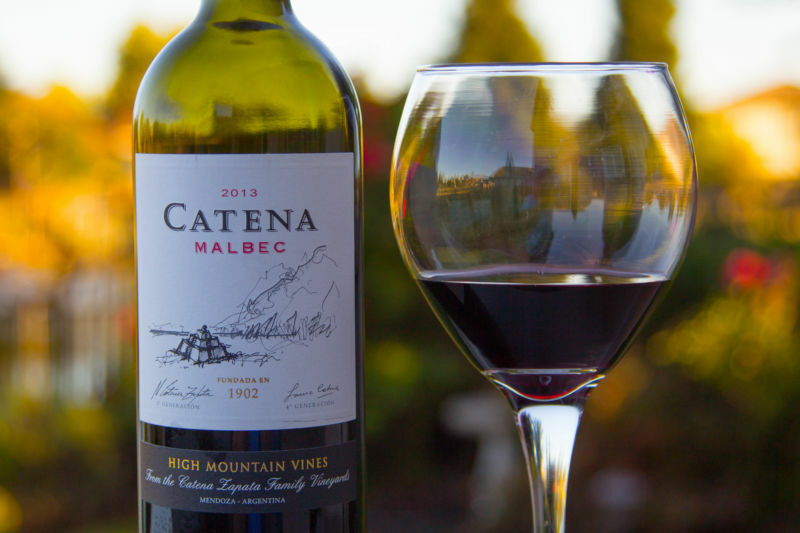 Malbec is a grape grown in Bordeaux and used in the red blends for which the region is famous. However, the grape has become associated with Argentina, where it is used in single varietal wines and not as a minor component in a blend. The grapes for this wine are grown at altitude in the foothills of the Andes. The wine is a blend of grapes from several vineyards between 3018 and 4757 feet above sea-level. This week’s affordable wine is a great example of Argentinian Malbec; inexpensive and drinkable now. 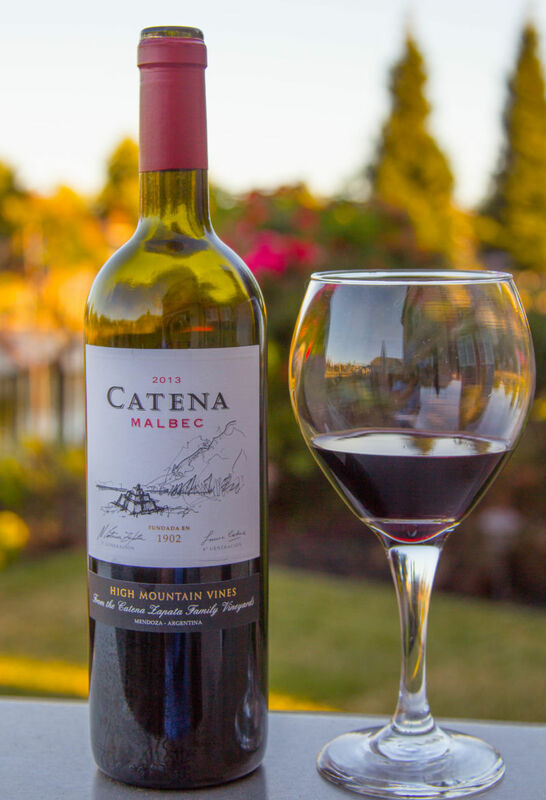 The Catena Malbec had a nose of over-ripe raspberries and hints of tobacco; I did not find that initial nose to be especially appealing. The wine was a dark purple in colour. The lack of appeal on the nose was not reflected in its taste. The wine had a medium level of acidity. Soft fruits, with a heavy accent on plums and a hint of spice, gave way to a rich and fruity aftertaste with a slight minearlity. The tannins were well-balanced. This wine is drinkable now, but should age. I think we will buy a few more bottles and leave them for a few years before revisiting this wine. We paired the wine with beef tacos. California Girl Comments: This wine gets the big thumbs up approval from me too!